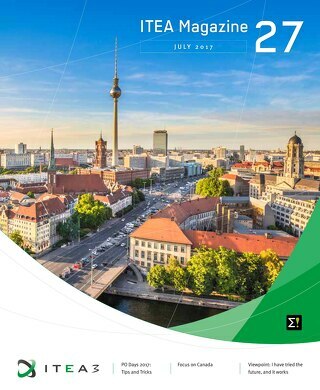 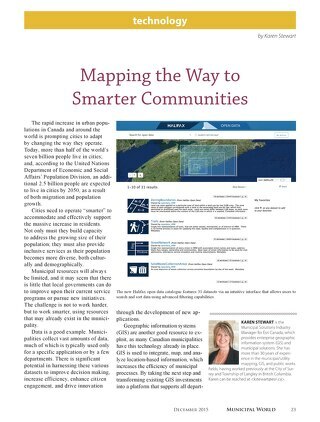 Residents in any city expect their local government to provide an array of services. 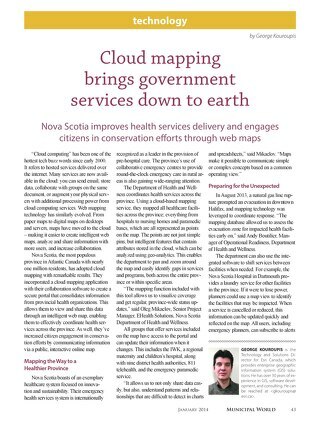 On top of that, today there is a growing demand to be able to access information about those services and engage in a dialogue with the service provider. 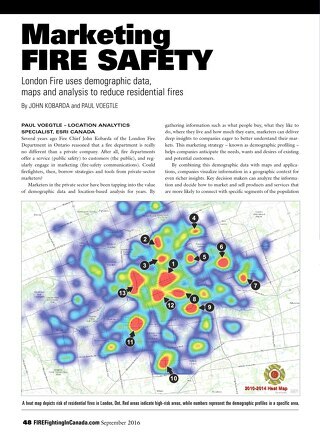 Learn how the City of Peterborough addressed these challenges with web mapping applications. 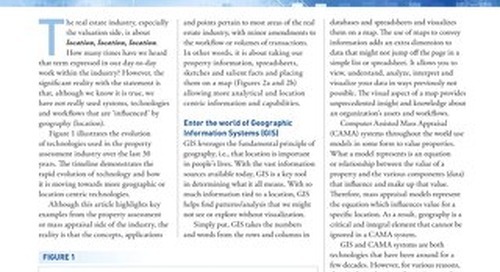 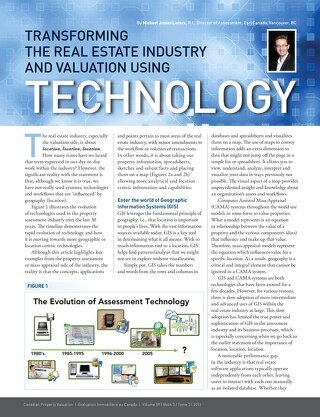 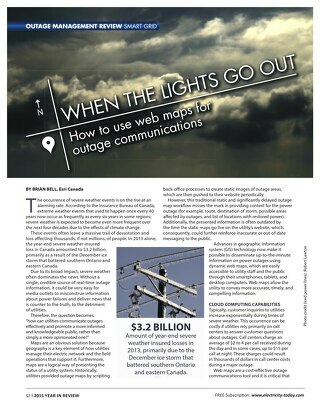 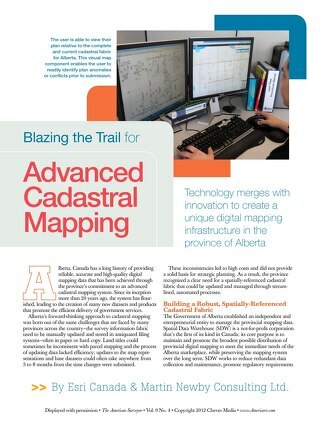 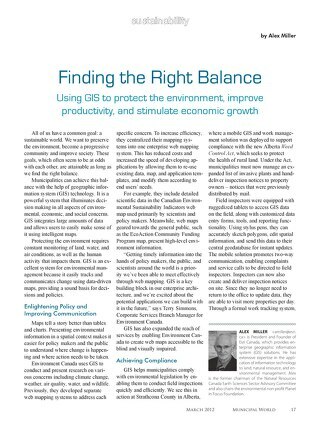 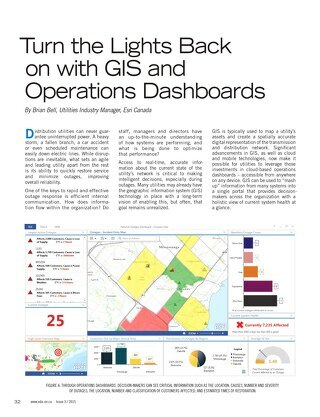 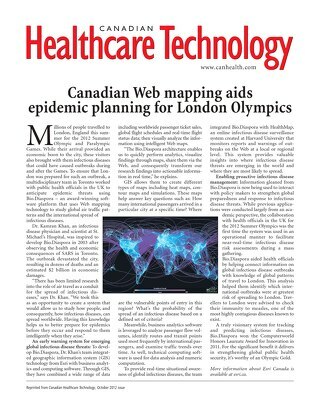 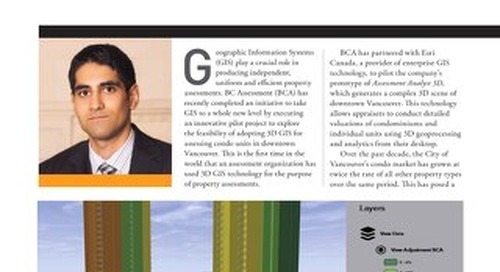 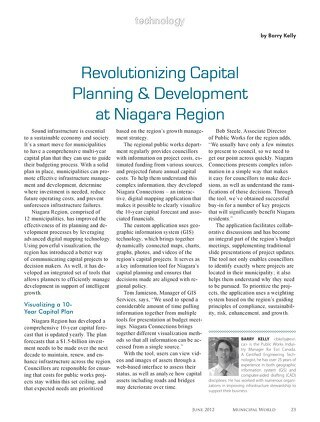 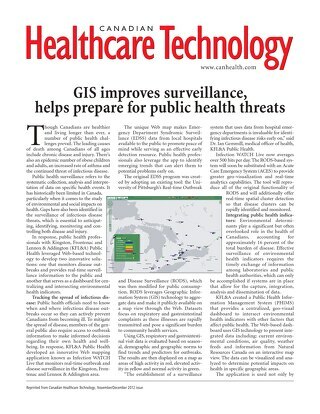 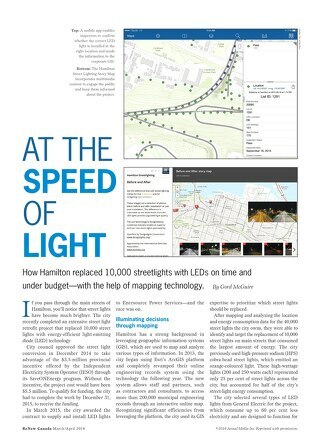 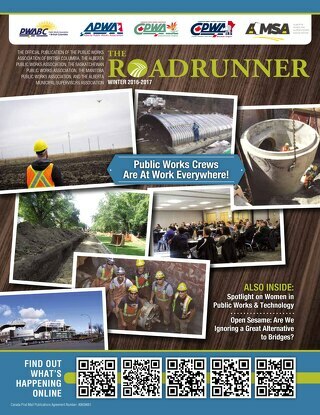 Read this article by Mike MacLean, geomatics/mapping manager at the City of Peterborough, which was published in Municipal Monitor.